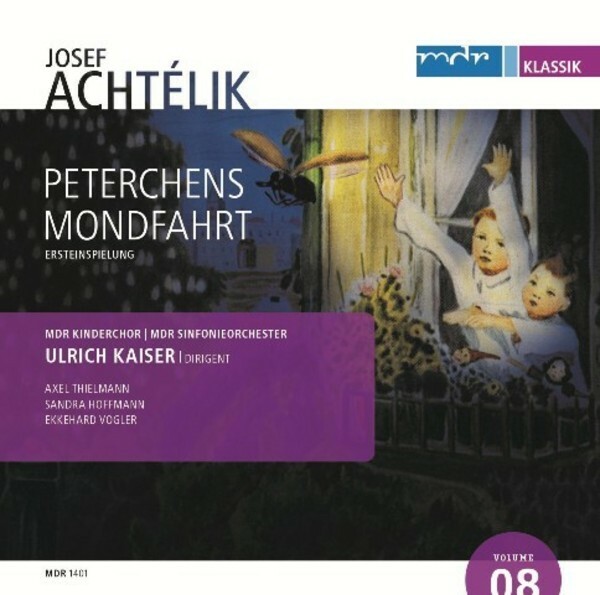 Peterchens Mondfahrt, a musical fairy tale based on one of the most popular children's books for many generations, premiered in the Advent season of 1912. A hundred years later, a stack of handwritten and barely legible sheets with pieces of the original music was found in an attic in Berlin. Over many hours of detailed work, the two-hour stage play was reconstructed in a 70-minute concert version.